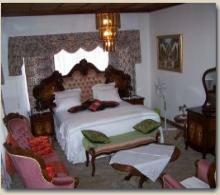 Tzaneen Guest House is a Three Star graded establishment. It is found right in the heart of Aqua Park the premier suburb of Tzaneen, just a few minutes walk to shopping malls and the CBD. 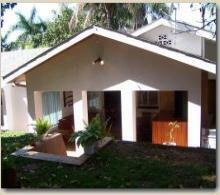 Tzaneen Guest House is a quiet place with warm ambience and security with emphasis on comfort to make you feel at home. Tzaneen Guest House is a Three Star graded establishment. It is found right in the heart of Aqua Park the premier suburb of Tzaneen, just a few minutes walk to shopping malls and the CBD. Tzaneen Guest House is a quiet place with warm ambience and security with emphasis on comfort to make you feel at home.